Sometimes, going with a timeless and classic look can bring out the most beautiful design in a home. Elegance is always in style, and a straight staircase can bring sophistication into any home. Although straight staircases are one of the most common stairs built in homes, the smallest details in the design can make the stairs unique to your home. 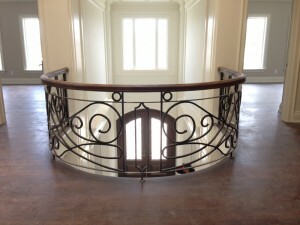 That is why straight staircases are still so popular; there is an endless amount of design options available. They are simplistic, versatile, and can get you from the main floor to the top level with no issue. Practical: We know that a straight staircase can take up a lot of That is why we will work closely with you to design a set of stairs that are not only practical but fit within your lifestyle and home. Elegance: Take a regular straight staircase and add style to it with additional features. From the materials used to the structure of the railing, every extra feature you want will add a touch of elegance to your stairs. Simple Installation: A significant perk for straight staircases is their simplicity when it comes to installation. 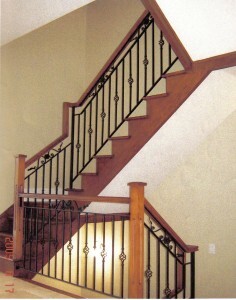 These staircases are quick and straightforward to build and install, as well as measuring and installing railings. Fits All Designs: A straight staircase can suit basically any design your home has. 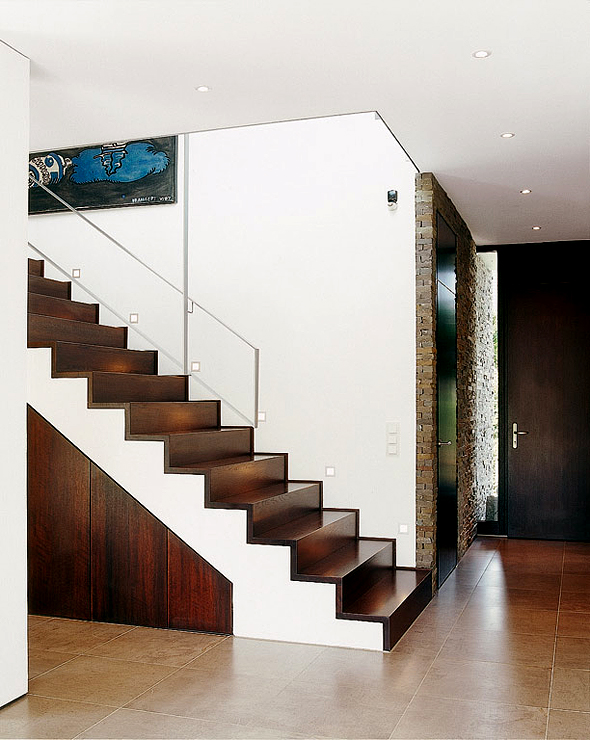 If you have a minimalistic home, a simple staircase will do the trick. 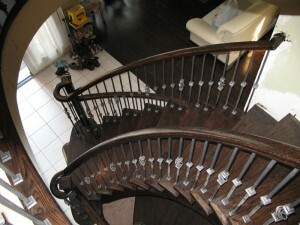 However, if your home is full of delicate details, we can do the same for your stairs. We want your staircase to be an added feature to your home. Include Stair Stars in the design process for a staircase that will be a topic of conversation for every guest that walks through the door. 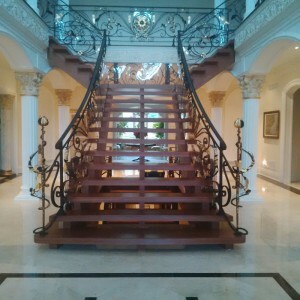 For all your stair needs in Toronto, call Stair Star at 416-746-4462 to see how we can take care of your staircase, and provide you with everything you imagined.